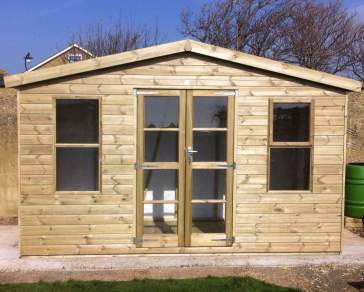 At Ace Sheds, we are proud to offer a selection of beautifully handcrafted 20 x 10 sheds. 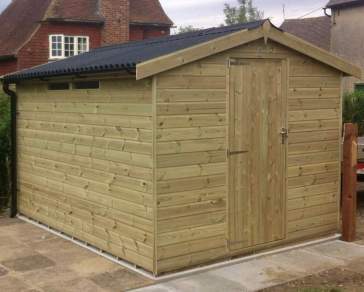 Our garden sheds come in a range of popular designs including our best seller, the Kent Apex Pressure Treated Shed. Whether you’re in need of a spacious storage solution, a quality workshop or a spare room for visiting friends or family, our range of 20 x 10 garden sheds offer the additional space you’re after. Rest assured your premium quality, pressure-treated shed will complement your outdoor space. We founded Ace Sheds more than 30 years ago with a commitment to offering premium quality sheds, excellent customer service and a one-of-a-kind customisation process. Each of our wooden structures has been handcrafted right here in the UK using premium redwood timber. 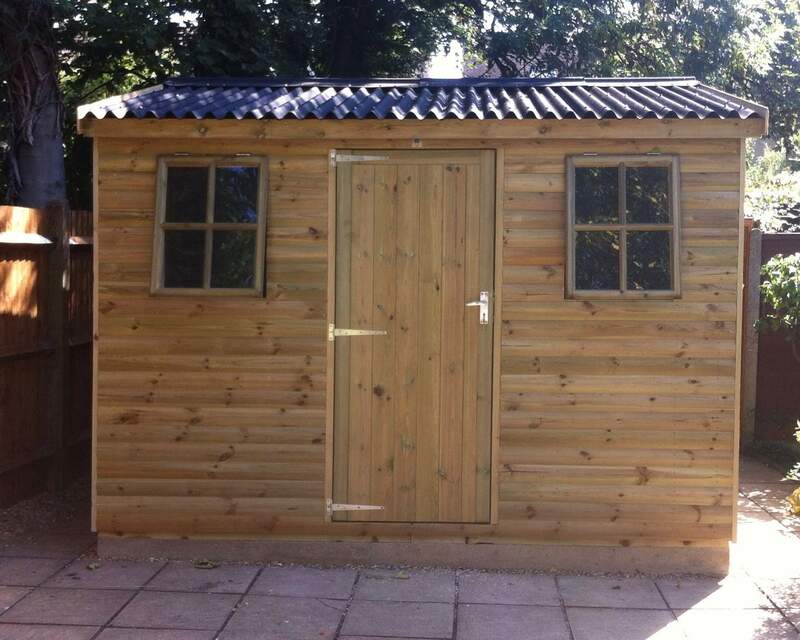 During the manufacturing process, our timber is 100% pressure treated to ensure you receive the best quality garden shed that continues to look great year-after-year. 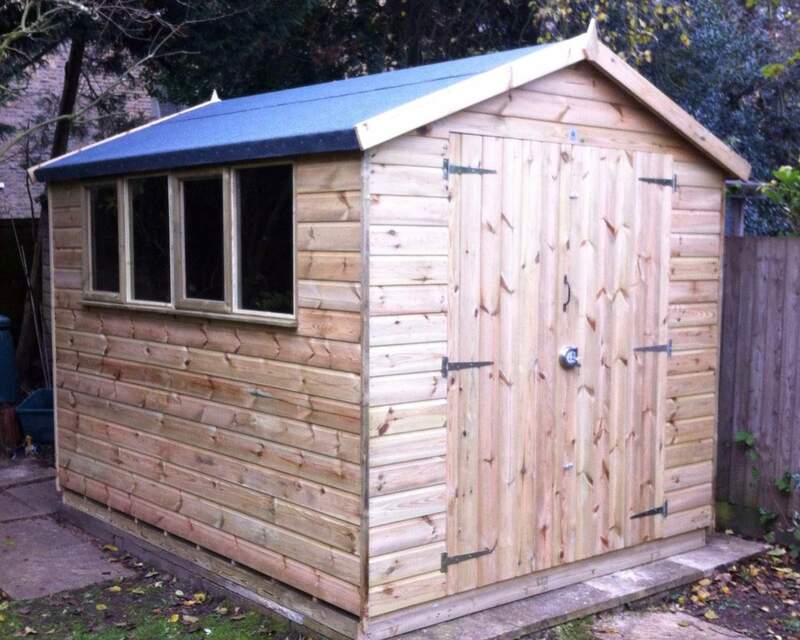 Despite the effects of weathering, it is guaranteed your garden shed won’t be subject to rot and decay. Not only does this mean your 20 x 10 shed will look great, the sustainability and durability of your shed will also be intact for many years to come. 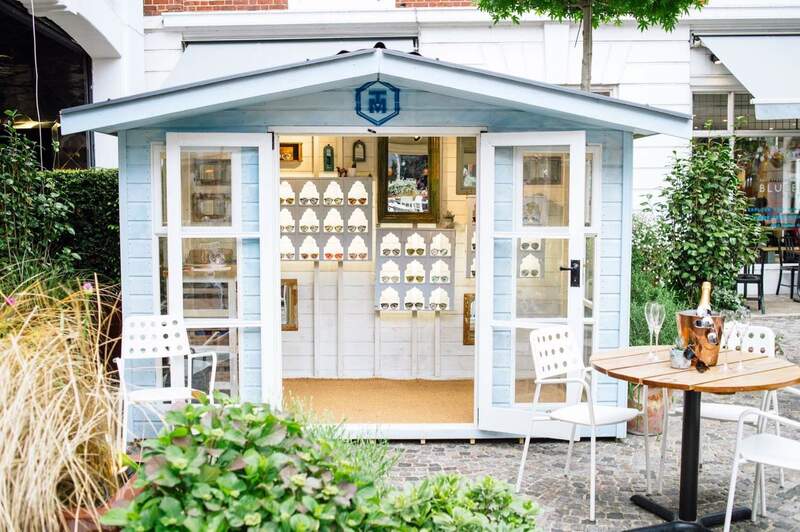 We manufacture all of our 20 by 10 garden sheds in-house following a meticulous process. 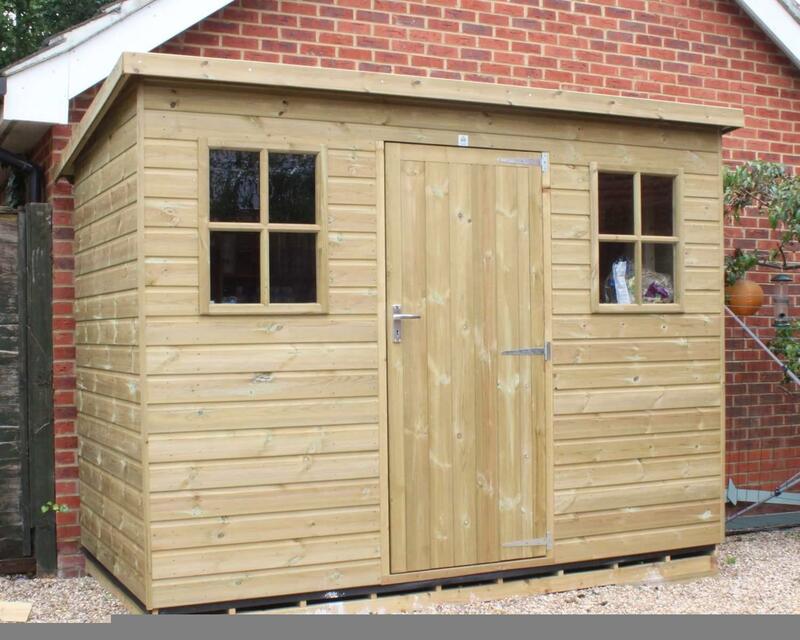 Our expertly-trained craftsmen use attention to detail and skill to carefully manufacture your bespoke shed. The great thing about manufacturing our sheds in-house is we can complete quality checks ourselves, ensuring each build meets our standards. This means you can rest assured your garden shed will be looked after from start to finish. 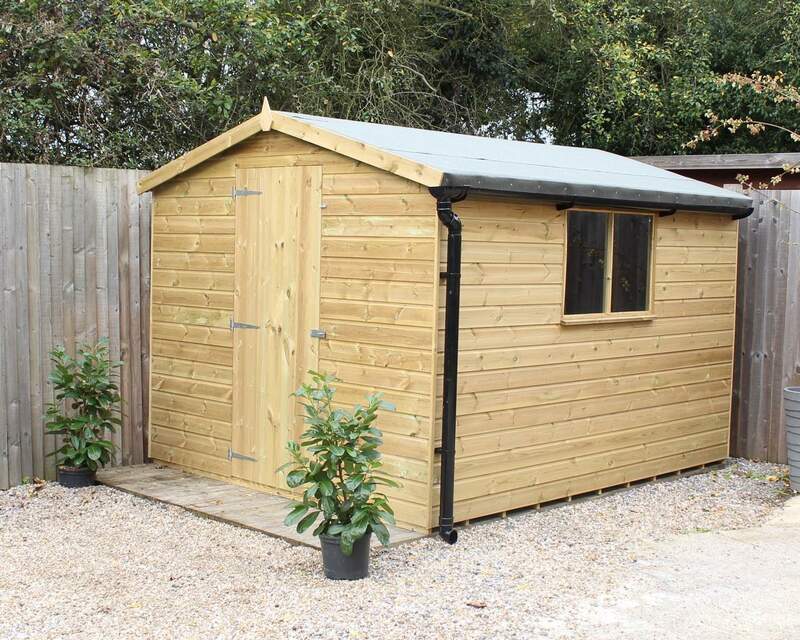 If you’re looking for a long-term storage solution, opting for a spacious garden shed can be a much more cost-effective solution than extending your property. Just like making moderations to your home, we allow you to make alterations to your garden building. Our simple customisation process means you can get a completely bespoke premium outbuilding tailored to your needs at a competitive price! So, whether you want to add a premium roof to your shed, or make alterations to the window and/or door positions – our process enables you to adapt your shed to your needs. 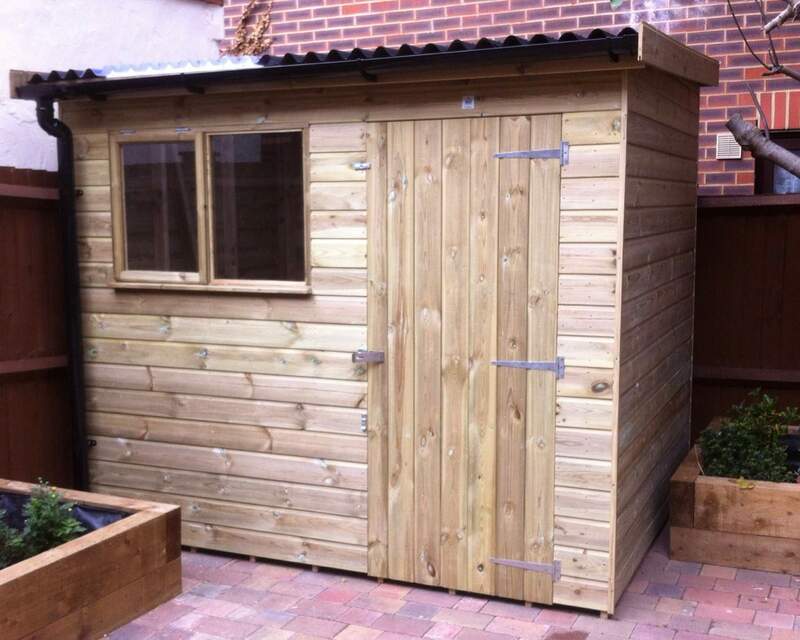 We are proud to offer an excellent service; our FREE delivery and installation make light work of investing in a garden shed. If you’re based in Kent and the surrounding areas you can benefit from our free delivery service. To see if you’re eligible please check out our delivery page. 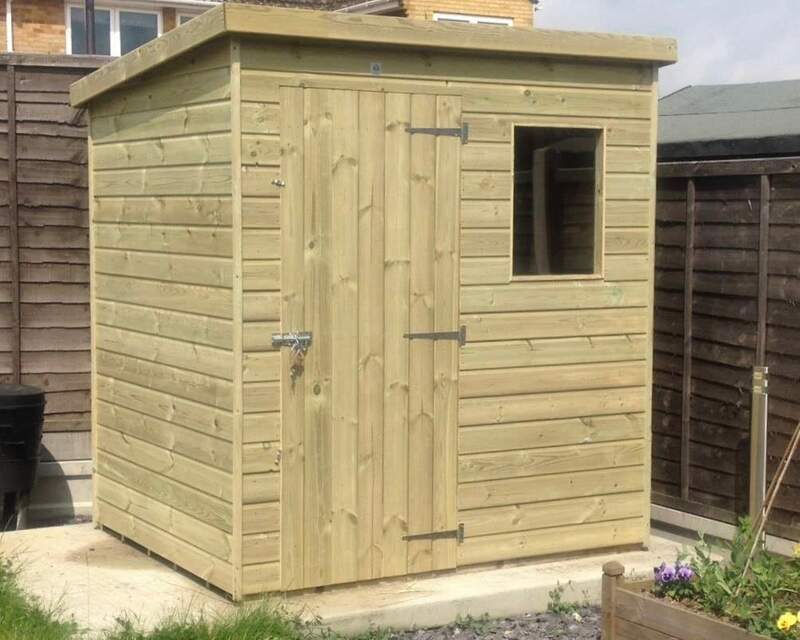 All of our customers can benefit from free installation, however, if you’re a DIY expert or fancy erecting your garden shed, we’ll be happy to deliver your wooden building on the date of your choice. If you would like to discuss your garden shed with one of our experienced team members, please get in touch today. 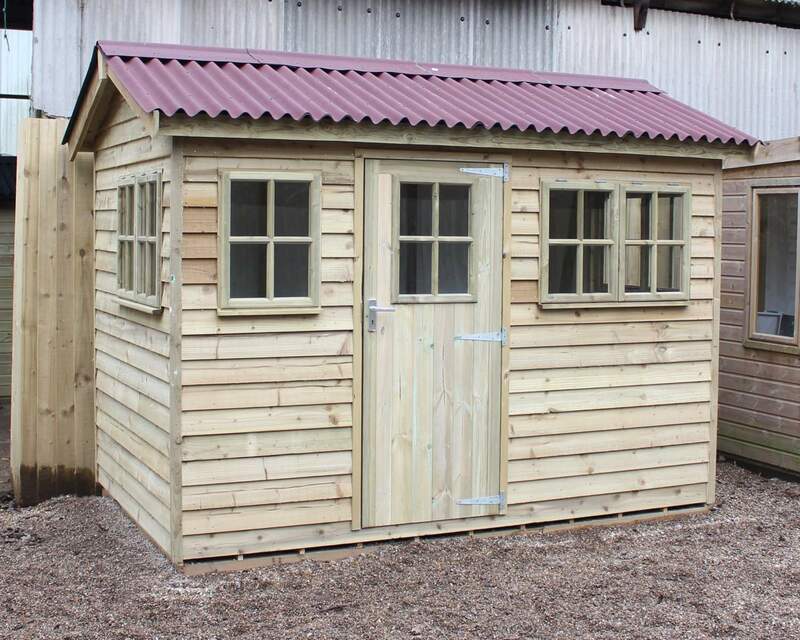 On the other hand, pop into our showroom and see a selection of our sheds on display!